Choosing the best international private medical insurance plan isn't something that can be left to chance. Wherever you are in the world you need to be sure that the plan you buy is going to give you help, quality and peace of mind that you deserve. 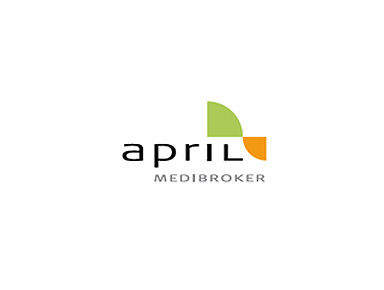 April Medibroker's team of expert advisers have extensive knowledge of the global market and will only advise solutions to you that we know are of of the highest possible quality. The international medical insurance quotations we send to you are from international health insurance companies that we have worked with for many years and we assess regulary to ensure that not only do they give you the best benefits to meet your needs, but also maintain excellent levels of service and claims handling throughout the duration of your expat medical insurance cover. We trust them to cover you.